LOCAL shops continue to struggle in the CBD but Bundaberg is predicted to spend millions buying home improvement items online this year. Major online sales website eBay says Bundaberg is the third-highest regional postcode across Australia when it comes to spending money on sprucing up their homes. It predicts Bundy residents will spend more than $2.03 million in the 12 months. The data is based on previous trends, with Bundaberg spending about $1.97 million last year out of a total of $580 million spent on home renovations across Australia. 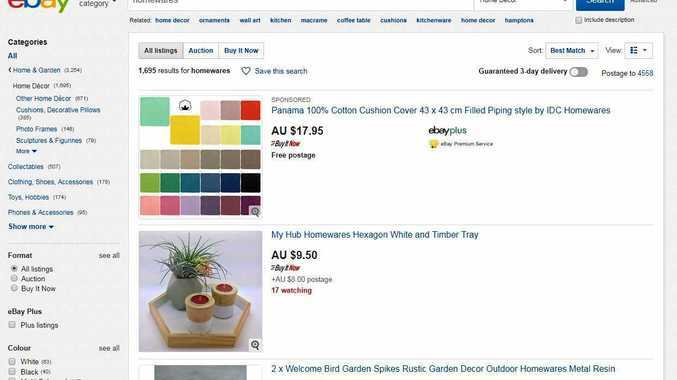 An eBay.com.au spokeswoman said the national spend in the category had grown 40 per cent over the past five years, likely fuelled by growing interest in home improvement shows and avid renters "viewing their homes as an ever-changing canvas to reflect their experiences”. 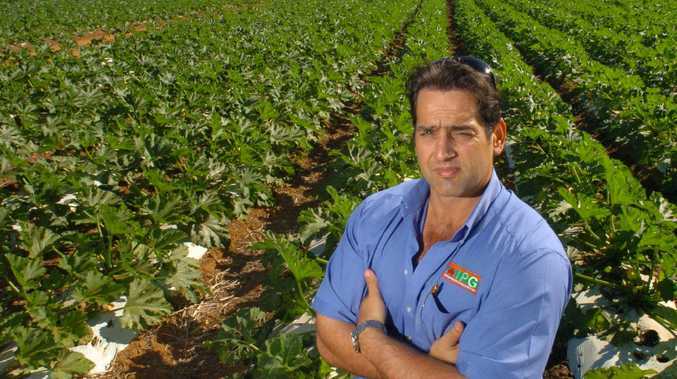 The most-purchased items highlights Bundy renovators' passion for gardening, with garden items - specifically plants, seeds and bulbs - ranking as the top items bought from the website, followed by kitchen, dining and bar items, and floral decor. With decreasing foot traffic in the CBD, rising costs of business and a constant battle with online shopping, local businesses are struggling to make ends meet and some owners are making the hard decision to shut their store. Last month the NewsMail reported that businesses such as Nathan's Boutique, owned by Sue Hargreaves, are attempting to improve their situation by joining the online space. "If you can't beat 'em, join 'em,” Ms Hargreaves said.